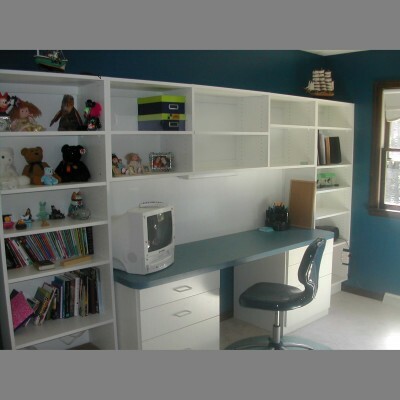 ​​The Closet Works can customize your space to make a funtional work area. 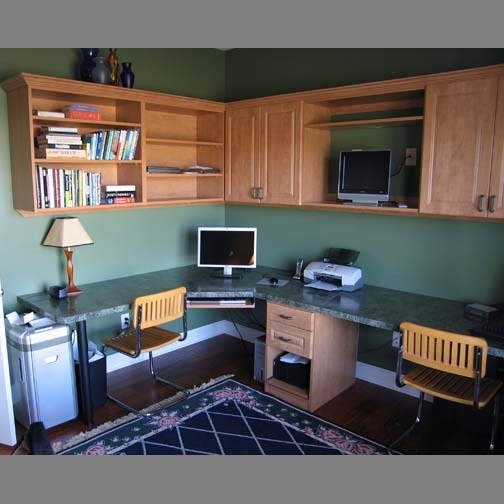 We offer a variety of materials and features that include drawers, custom work surface, doors, slide out shelves and more. Let us design your space.